Whooo hoooo! 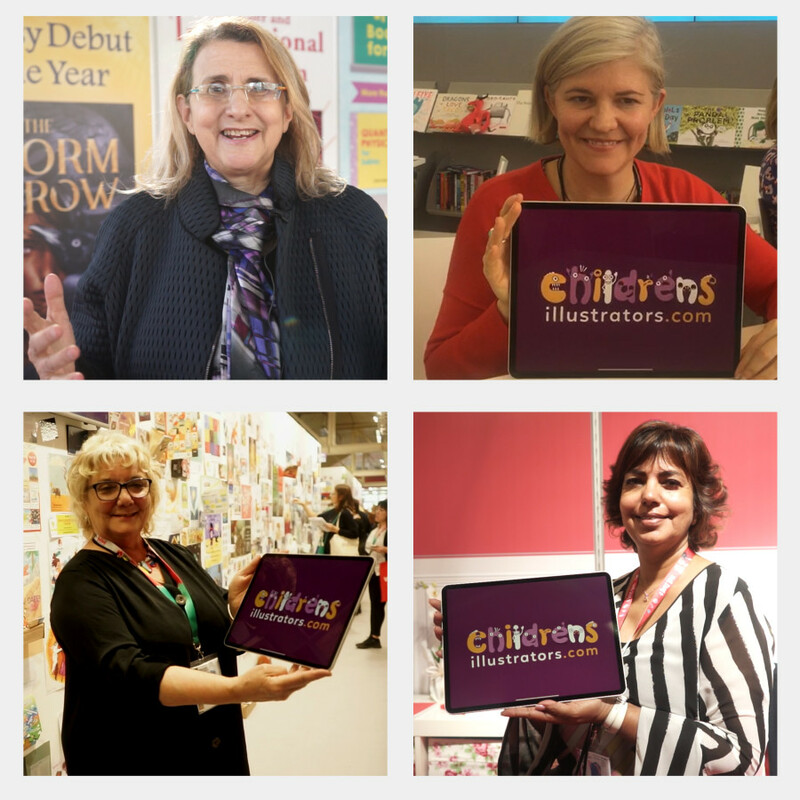 CI totally rocked the 2019 Bologna Children's Book Fair! 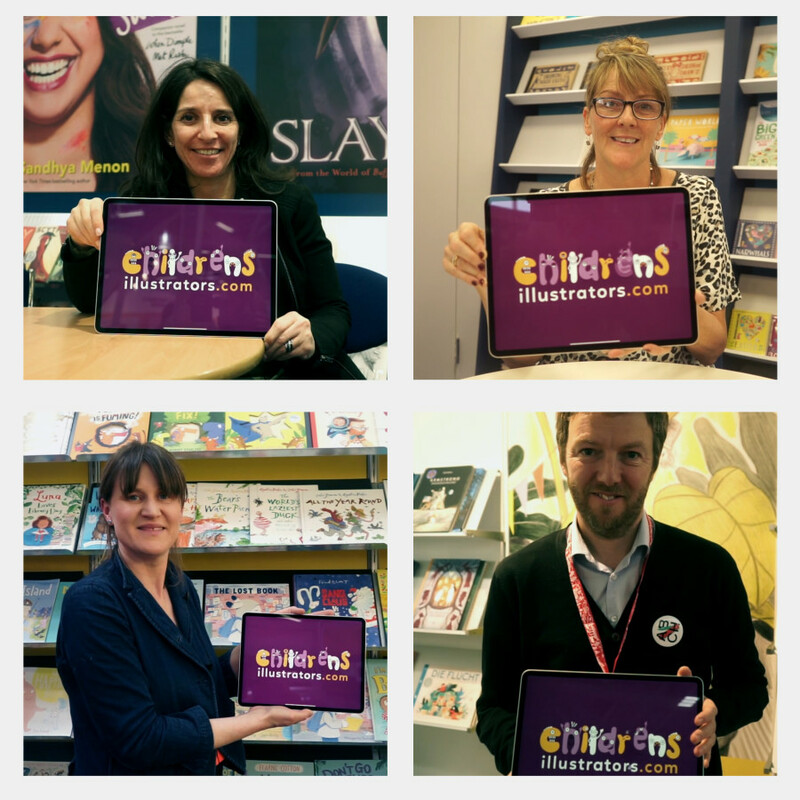 Our team had a brilliant time catching up with publishers who regularly source talent via Childrensillustrators.com. We also spoke to agents who were thrilled about all the wonderful commissions their teams have been landing thanks to promoting on CI. We’re delighted to share our round-up of this year’s fair. Childrensillustrators.com presented a wide range of work via a digital presentation located on the super popular 'Illustrators' Wall' - in addition our enthusiastic team networked the event, chatting with many fantastic publishers, agents and illustrators. 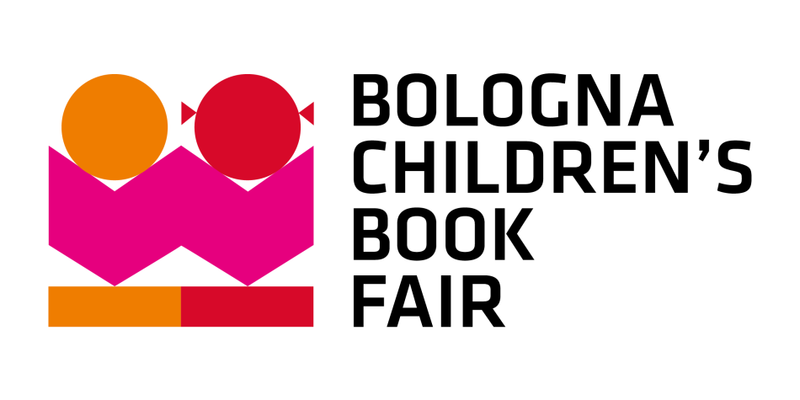 The 56th edition of the annual Bologna Children's Book Fair has come to an end and what a year it was! 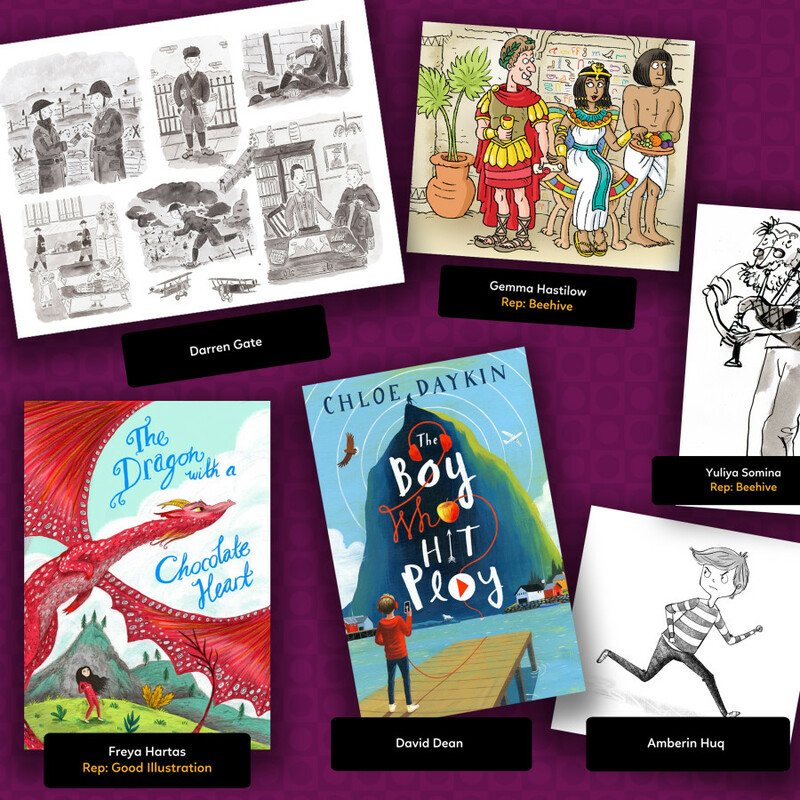 Publishers, agents, booksellers, illustrators, authors, distributers, translators and every other service and profession you can think of gathered to make deals, forge connections and celebrate everything that makes children's publishing so fantastic. 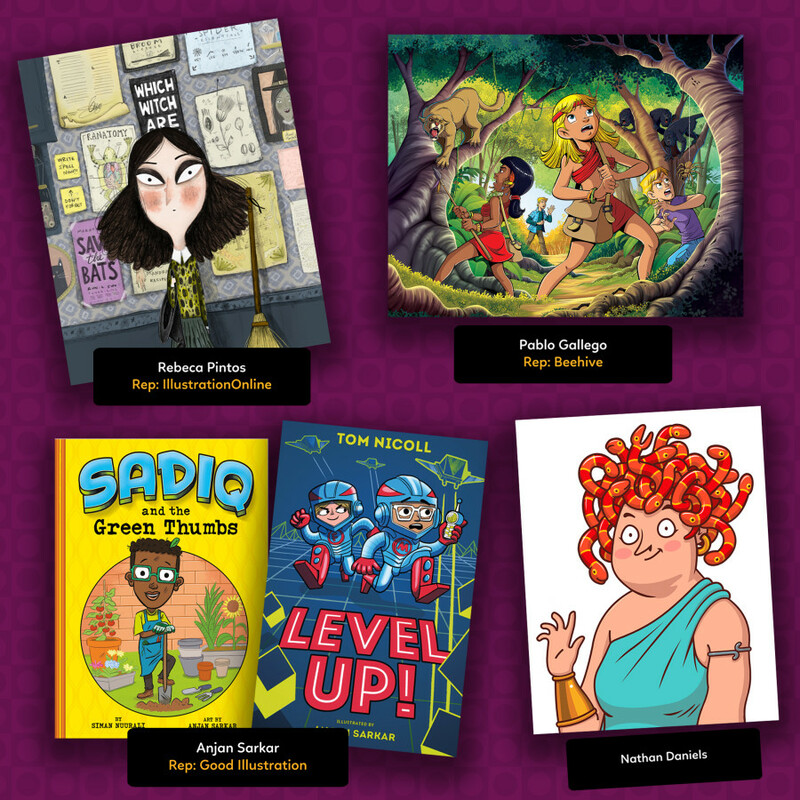 There was a strong appetite for Middle Grade and Chapter Book titles at this year’s fair and reflecting the wide variety of options available on Childrensillustrators.com, our digital presentation on the Illustrators’ Wall proudly showcased some great titles in this sector. Our members' artwork received a fab reception from the Bologna crowd with lots of lovely compliments and great feedback! 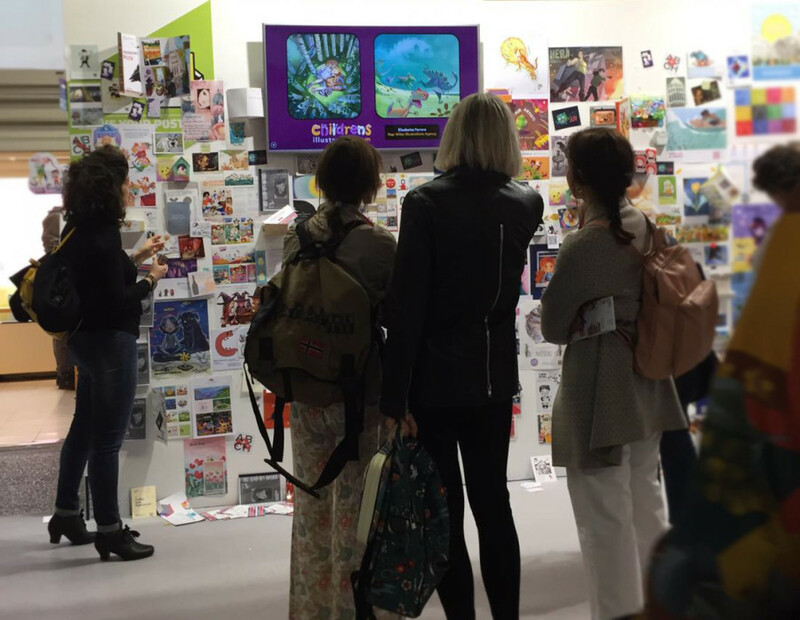 In total, there were 28,946 industry professionals in attendance at the Bologna Children’s Book Fair and 1,442 exhibitors from more than 80 countries and regions. Our videographer captured some fantastic publisher insights and we will be releasing exclusive videos shortly. A big thanks to all the hard-working publishers, agents and illustrators who took the time to chat with us at the fair, we thoroughly enjoyed it and can’t wait to do it all again in 2020! Are you an illustrator interested in showcasing with us? Kick-start your promotion today!